Taras Dashkevych is a minimalist designer, developer and a founder of Themes Harbor who specializes in creating simple, elegant, and easy to use solutions for WordPress. Displaying an author bio section can be a very beneficial thing for a site because it allows the visitors to establish a connection with the author or the owner of the site. 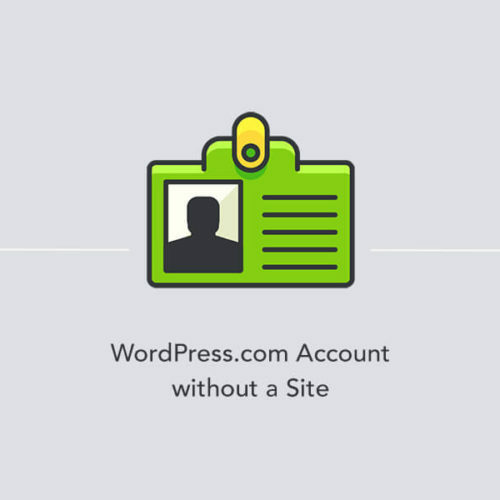 In this article, I am going to show you how use a default WordPress functionality to create a simple bio section in your sidebar or in any other widget area. Do you know that it is possible to allow your site visitors to call your office with a single click on mobile devices? It is called a click-to-call action, and it can be achieved by using the tel: scheme. 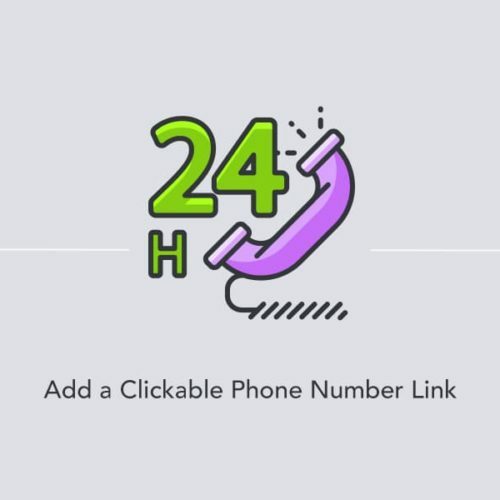 In this article, you’ll learn how to make a phone number clickable on your site. Your site menu plays an important role for the visitors of your site. It is like a map that helps them to get to the right place on the site. Without such map, it will be super hard for the visitors to find information quickly and easily which will cause a negative user experience for them. As a result, they will leave the site. Gutenberg, or the Block editor, is a new editing experience which was introduced in WordPress 5.0. 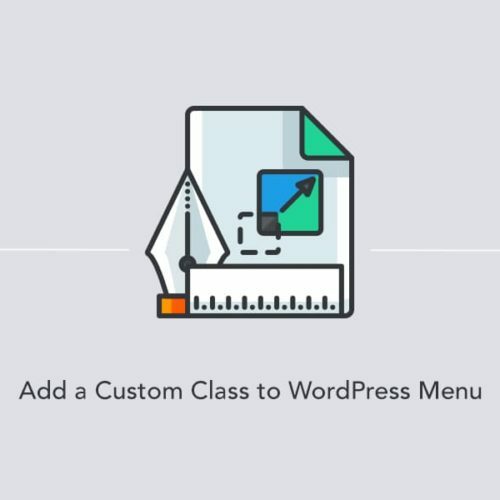 The main goal of the editor is focused on modernizing WordPress by allowing you to create a page content by choosing and arranging a series of “blocks”. We’ve made some performance improvements in our premium themes which also affects the old versions of the blank child themes provided on our site. The new theme updates may require changes to sites that use those old child themes. Recently, we have updated our tdPerson theme. As well as with tdMacro theme (version 2.0), the main goal of this update was to improve theme performance. Furthermore, we’ve also made minor styling changes and fixed some theme issues. Do I need a Twitter Account for My Business? Matching up a social media account to your business’s needs for online marketing is tricky. There is no yes or no answer because businesses should focus more on target marketing to their buyer personas rather than just blanket advertising on social media. During the process of creating a new website, we have also spent a great amount of time reviewing and updating our old themes. So, we’re excited to announce the release of the tdMacro theme 2.0.